French watchdog bans 24Option after the broker failed to comply with certain professional obligations. 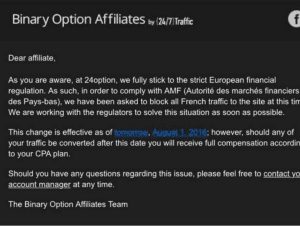 24Option, one of the largest binary option brokers in the world, has been banned from operating in France, Finance Magnates has learned. 24Option’s French website (operating via CySEC licensed Rodeler Limited) was inaccessible on Sunday night, but was back online by Monday morning, minus on-boarding for French citizens. Yesterday, an official announcement announcing the stoppage of service to French citizens was sent to 24Option’s affiliates. On July 29th the French regulator claimed that 24Option is not able to “comply with certain professional obligations” and so ordered 24Option to cease soliciting and accepting new clients in France and to put existing clients on liquidity and withdrawal mode only. 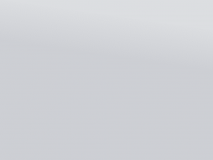 The ban takes effect on Monday, August 1, 2016 though as mentioned earlier, 24Option’s French website is currently down, probably due to technical changes taking place. The watchdog said that the decision taken pursuant to Article 62 of MiFID is a first. “In this case, it appeared that the Rodeler Limited provider did not comply, in France, with some of its obligations of providing correct information, as well as acting fairly and honestly, in the best interest of its customers, to the detriment of investors residing or established in France,” the watchdog stated in an official announcement. In a late announcement issued tonight to its affiliates and clients, 24Option elaborated on the ban: “As you are aware, at 24Option we fully stick to the strict European financial regulation. 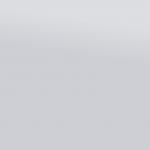 As such, in order to comply with AMF, we have been asked to block all French traffic to the site at this time. We are working with the regulator to solve this situation as soon as possible.” Finance Magnates reached out to 24Option for comment but none was available as of time of publication. What/Which information did 24Option not provide? We learn new things daily. And 24option like any other Broker has a role to play. Being one of the largest hope they will comply soonest to secure their name!!! I wonder if you should do an in depth of each country to see if binary option companies are complying with regulations in all countries. I am writing from Canada and i know there are several companies that cannot trade here.